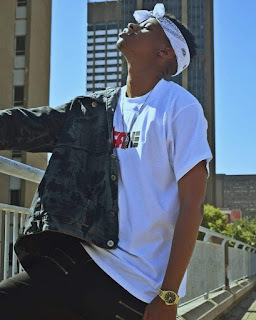 JOHANNESBURG: Following the successful roll-out of his #MariachiMondays campaign, SA hip-hop's next superstar Luna Florentino today released his mixtape, Fresh Prince of Rustenburg. "People really responded well to Mariachi Mondays," Luna explains. "We dropped a song every week until the tracklist was done. Dropping the music this way instead of the traditional way helped give attention to all the songs as opposed to just dropping a full project and having people skim through the songs. I had people telling me 'this one is my favorite' this week only to change their mind the following week when they hear the next song like 'actually, this one is my favorite'. People really got to sit with the music and digest it." The mixtape features other young and prominent artists like labelmate Manu WorldStar and Touchline. Luna produced the majority of the mixtape under his producer pseudonym, The Urban Lunatic. There's also some production from PRXFND and Zolile Radebe. 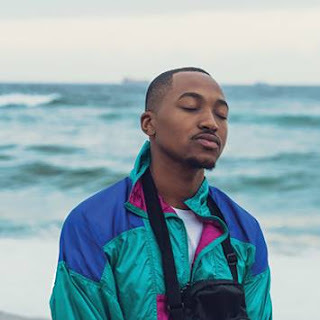 "Some of the beats I made were done in 15 minutes (from start to finish) and I recorded the songs immediately after making the beat. It's easy for me to make music like that because I don't write my lyrics down. I just freestyle, capture the best moments and piece that together to make a song. My songs are never planned, I usually just make music based off the vibe I'm feeling at that moment," says Luna. Fresh Prince of Rustenburg is also available for free download on the Punchline website and can be streamed on SoundCloud.